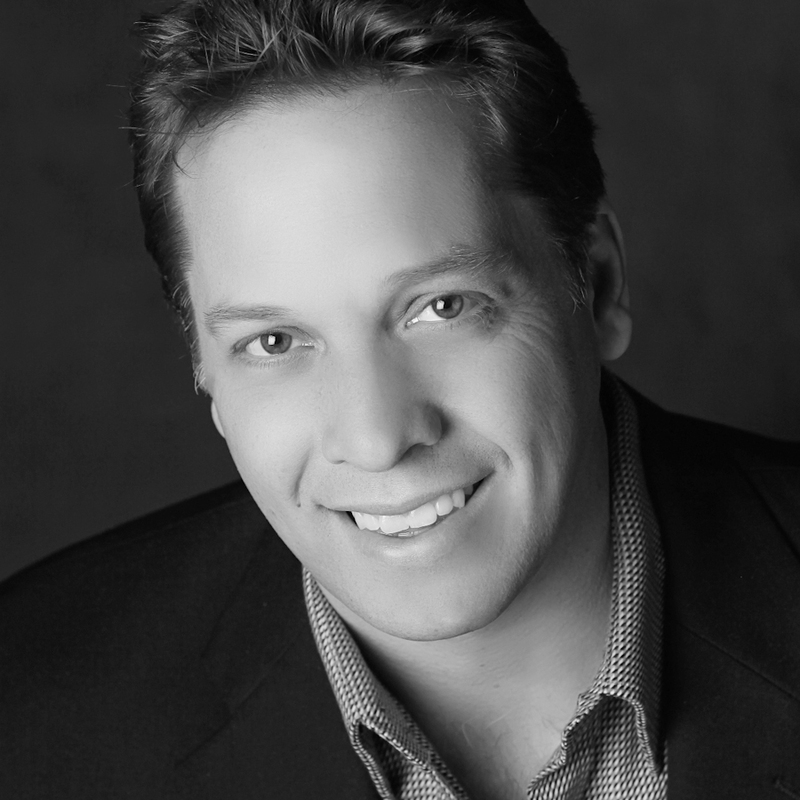 Dwane is the Owner/Managing Broker for Synergy Realty Network. Dwane holds the Accredited Buyer's Representative (ABR®), Certified New Home Sales Professional(CSP) Designations, a graduate of the Real Estate Institute (GRI) as well as a Licensed General Contractor. Originally from Lynchburg, Virginia, Dwane spent the past twenty years living in the Nashville, Tennessee area where he moved to pursue a career in the music business. For years now, Dwane has enjoyed great success in the real estate business. Realizing that the real estate brokerages way of doing business was not changing with the market demands Dwane was prompted to open his own firm. Dwane is an avid Harley Davidson enthusiast and enjoys spending time with his family. Dwane knows that buying or selling a home is one of the largest, most important financial transaction people experience in their lifetime. Michelle holds a Bachelor of Science Degree from Middle TN State University. 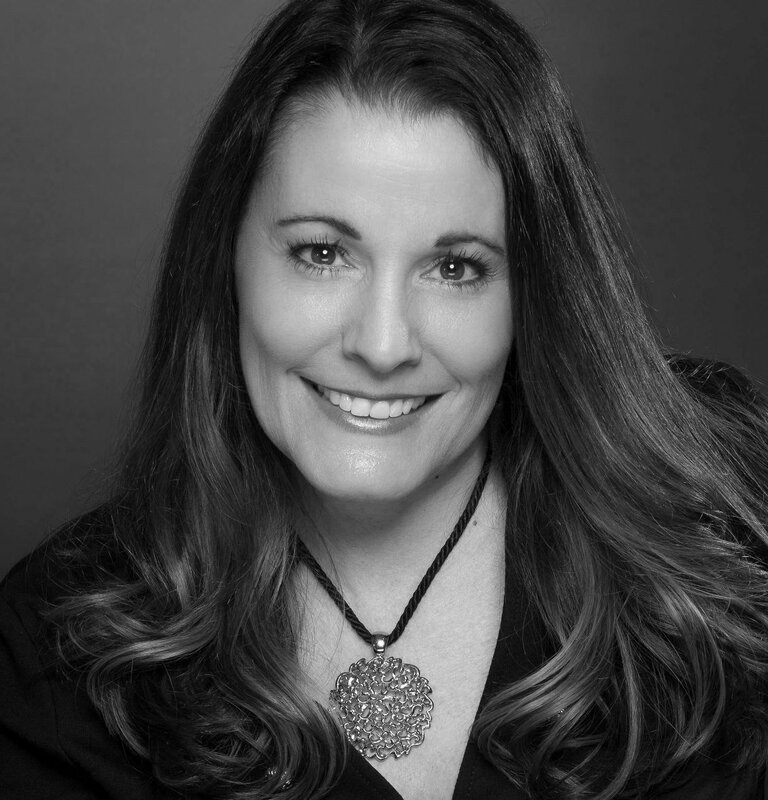 A consistent overachiever Michelle holds the National Association of Home Builder's Master Certified Sales Professional (MCSP) Designation as well as the Certified Marketing Professional (CMP) Designation. Michelle is a 2010 Institute of Real Estate Marketing Candidate. The MIRM designation is the top-level achievement for professionals in new home marketing. In addition, Michelle has earned the Certified Residential Specialist (CRS) Designation. The Certified Residential Specialist (CRS) Designation is the professional Designation offered by the Council of Residential Specialists. The CRS Designation is the highest professional designation awarded to REALTORS® in the residential sales field. Fewer than 4 percent of all REALTORS® hold the elite CRS Designation. Michelle also holds a Six Sigma Green Belt Certification. Six Sigma is a proven disciplined approach for improving measurable results for any organization. With superior knowledge of the new home sales industry having represented a Fortune 500 Builder as well as the most highly regarded privately held Builder in the southeast, Michelle understands the business from the builder's point-of-view as well as the buyer's perspective. 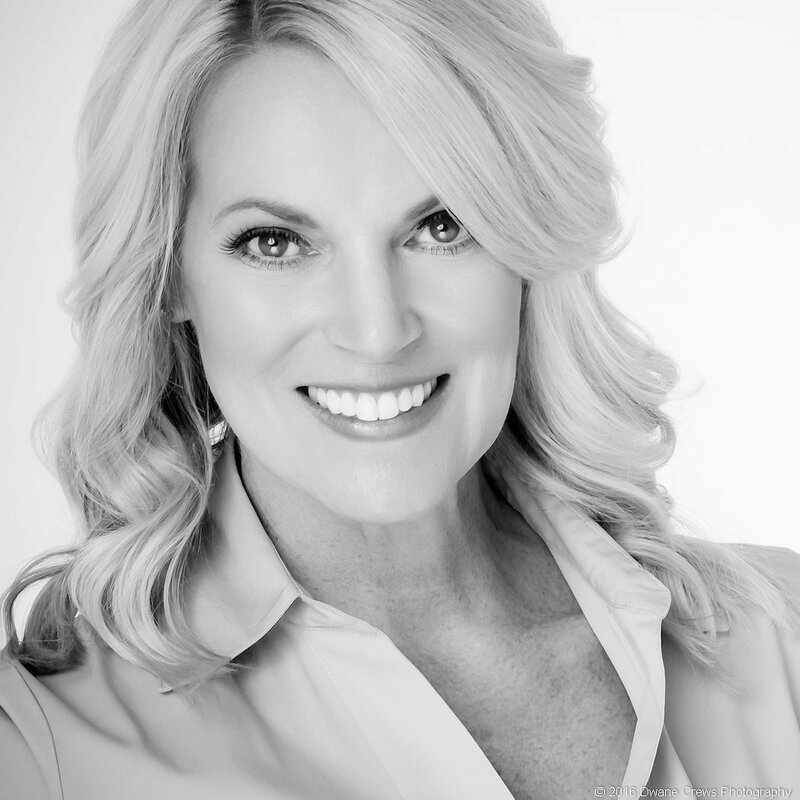 Michelle specializes in new home sales and marketing in Brentwood, TN and Franklin, TN from floor plan consultation to market analysis to sales & marketing a community from ground to sell out. This uncommon ability has afforded Michelle with the expertise necessary to accomplish many notable achievements in her highly successful career. Named Rookie of the Year in 2007 by the Middle TN Home Builder's Association Sales & Marketing Council, Sales Person of the Year in 2008 by the Middle TN Homebuilder's Association Sales Marketing Council; Michelle also serves on the Sales & Marketing Council's Board of Directors, Michelle is --- without question ---"one of Williamson County's finest".